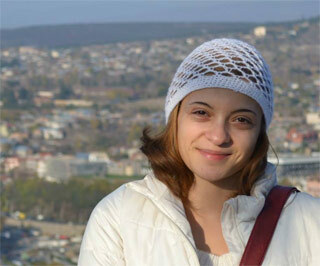 I have studied the German language in Tbilisi and work as a German-speaking guide since 2004. After all these years of guiding, I still find my job simply great. I like helping people explore new places. I was born in Tbilisi and have lived here almost the entire time. It’s my hometown and it’s no wonder that I love this city. I find that Tblisi with its rich culture is one of the most atmospheric cities in the world and has a lot to offer. Biblusi Gallery – Ci Gusta!